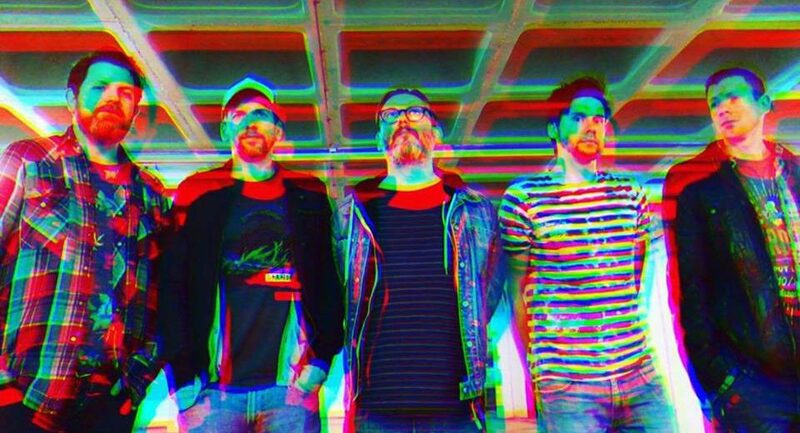 There are a few facts about the latest album by English shoegazers, Air Formation, which are pretty difficult to grasp. Near Miss was released back in March 2018 by the reputable Club AC30, and it still sinks into our consciences through frequent listens. The album was recorded in only two days by Pat Collier (The House of Love, Primal Scream, Jesus and Mary Chain), so there's the first of its achievements right off. It's an unwearied, blunt and organic piece of work, whose immediacy was brilliantly captured by its experienced producer's technique, who made the right choice not to overthink anything, and proceed with the band's well crafted material as directly as possible. Listening to the freshness and natural flow of the LP's eight tracks, it seems implausible how this band carries the weight of a twenty-year-long career on their backs, as well as a break up. The consistency is striking, and it sounds evident that the band put a lot of heart and soul into the making of this. The third inconceivable fact has to do with the album's incredible melodiousness, which lingers under the layers of fuzz, noise and distortion. 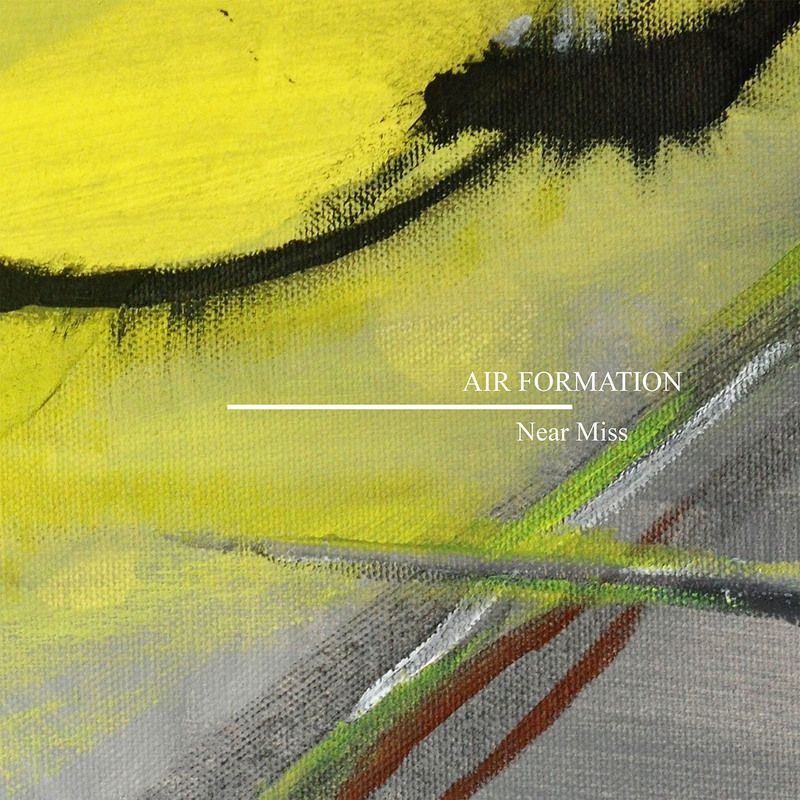 Air Formation are no strangers to noisiness, still, on Near Miss they sound more ardent than ever with their devotion to come close to as much shoegaze-related subgenres as possible. As a result we get some good old standard early nineties-like shoegaze, more expansive post rock, boisterous space rock, as well as a few quieter, stripped-down and racket-free dreampop moments that counterbalance the album's loudness and intensity. It feels a bit unfair to compare Near Miss to Air Formation's earlier and inherently fresher albums, but the band's latest record, although not their first since their reformation, is the one that makes their return appear triumphant and of massive importance.